The story opens with a teen committing suicide. At the time of death, a mysterious person/soul/entity enters the boy’s body and time goes in reverse. Each morning is another day before the death. Can this soul inside the body change the course of events? I was reminded of Sleator’s Rewind and Levithan’s Every Day. 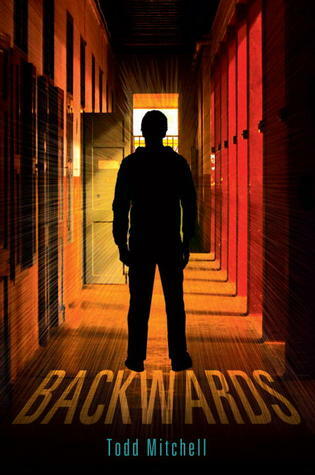 While Backwards is an interesting story and best for older teens, I prefer Rewind and Every Day.